With Volvo Penta engines and accessories you are well prepared for enjoyable and safe boating. With only one contact for the whole package, you have the full support of the Volvo Penta service network. Our dealers are always ready to assist – and help maximize your boating time and pleasure. or download our app to search among our 3,500 dealers worldwide. 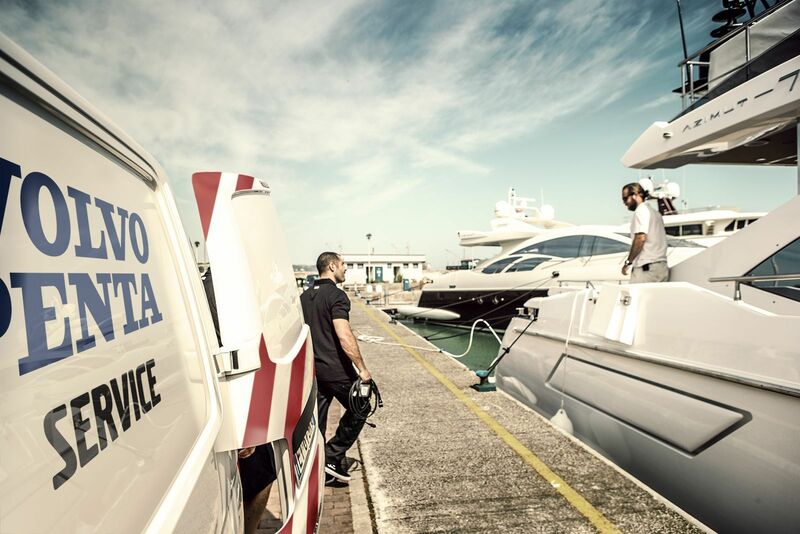 Our global dealer network is backed up by the Volvo Penta Action Service, offering assistance 24 hours a day, every day of the year in 28 languages. 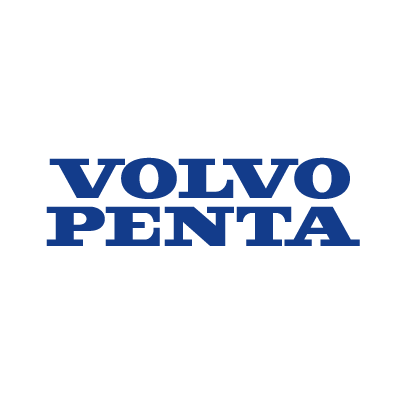 With every Volvo Penta product comes the support of a worldwide dealer network – present in more than 130 countries. Our certified technicians are trained in the latest Volvo Penta technology and expertly carry out maintenance and repair work – always with Genuine Volvo Penta Parts. 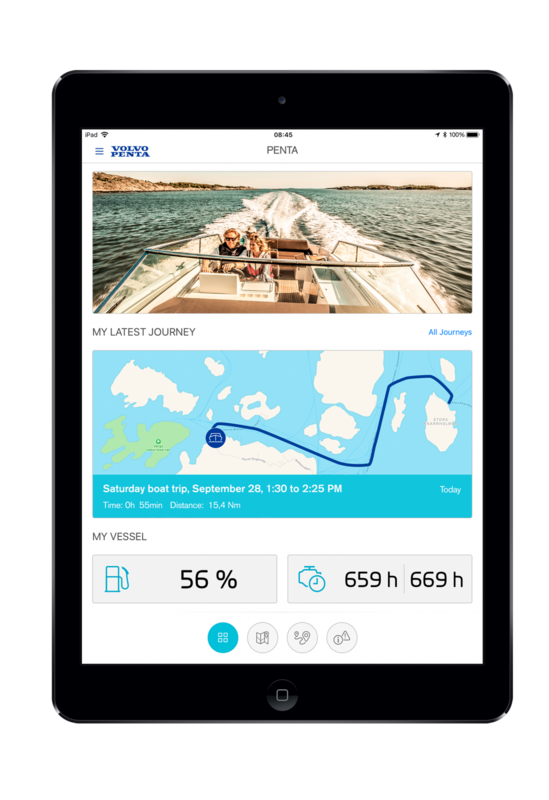 A warranty for boat owners and occasional boat-sharing arrangements. 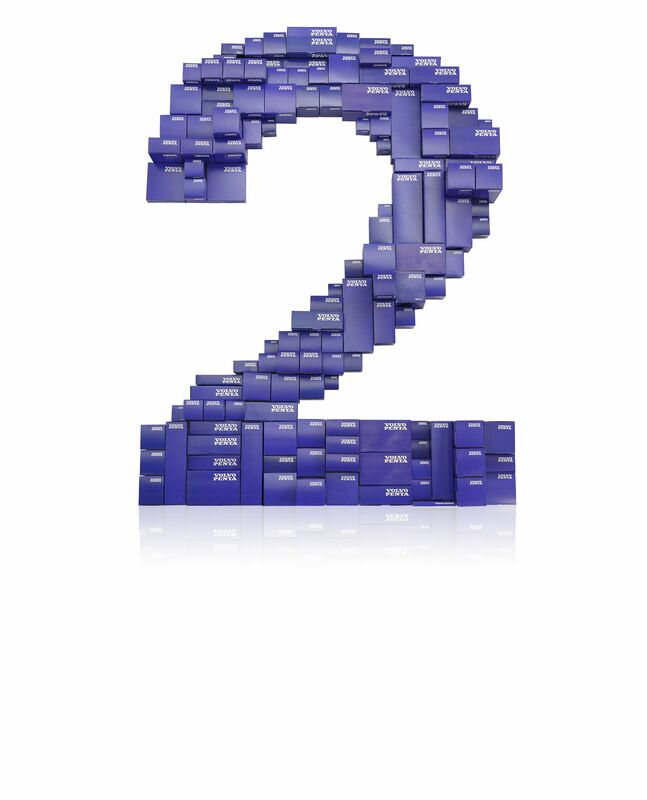 In the first 2 years, or the applicable number of running hours, our engine and transmission warranty commitment covers the complete engine package. In the following 3 years, it covers major components. With Volvo Penta, you need just one point of contact for the whole package: engines, instruments, accessories, service, warranties, etc. This means simpler ownership – and easy boating. Extended Coverage for the complete Volvo Penta engine package is a complement to our International Limited Warranty. By offering repair or replacement of defective parts also for the years 3–5, it will keep you fully protected even after the standard warranty has expired. The Extended Coverage must be purchased in conjunction with warranty registration. As an owner of a yacht powered by a Volvo Penta IPS500–600 in a triple or quadruple application or an IPS700-1350 in a twin, triple or quadruple installation, you are eligible for the Volvo Penta Yacht Series Support; an exclusive, around-the-clock support program that is fully on par with your propulsion system installation – and your vessel. Our range of parts and accessories are designed and engineered to the highest standards and built to work in perfect harmony with your Volvo Penta engine and transmission. We call these Genuine Volvo Penta Parts and Accessories. And when you fit them, you can count on optimum performance, reliability and long service life. With such a comprehensive range of accessories perfectly matched to your engine and driveline, it is easier than ever to customize your boat’s maneuverability, comfort and safety. Our range starts at the helm with steering wheels, instruments and displays, and continues under deck with items for engines including pre-fuel filters and extra alternators. Moving under water, we provide active corrosion protection and a complete range of state-of-the-art propellers. 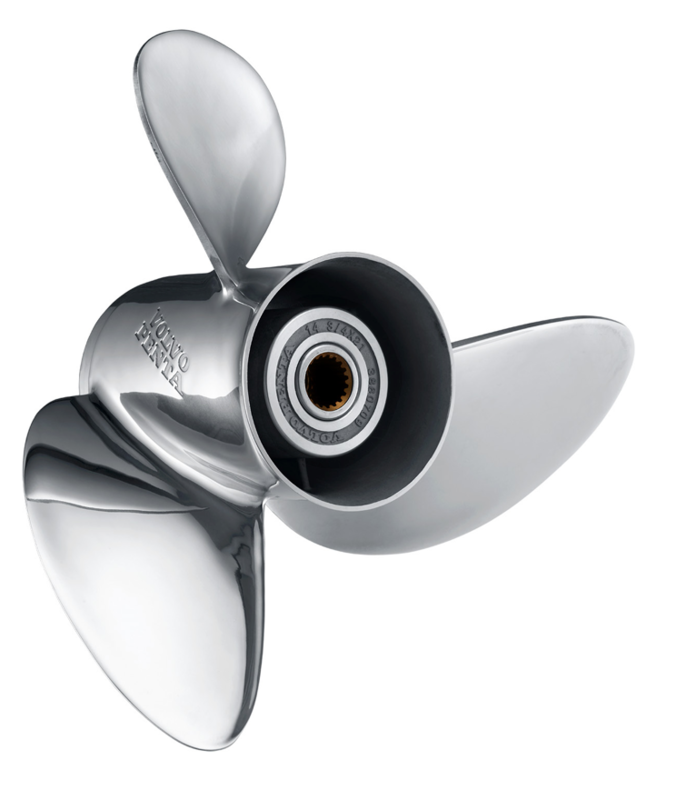 Genuine Volvo Penta Parts and Accessories are covered by our standard 12-month warranty. Have them supplied and installed by an authorized Volvo Penta dealer and we’ll extend your warranty to 24 months – including the labor. Consult your nearest dealer for more details. All you need is the app, and the Bluetooth Interface installed on board. Compatible with a wide range of Volvo Penta engines, from the year 2003 and later.